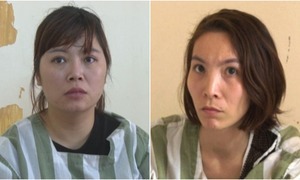 Police in northern Vietnam are investigating two women who allegedly ran an illegal surrogacy ring which took Vietnamese women to China to deliver babies. 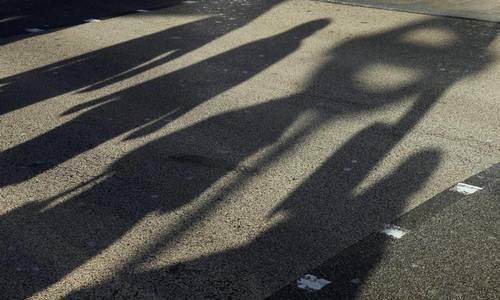 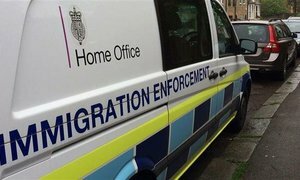 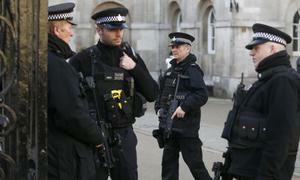 A Romanian man will spend six years in a U.K. jail for smuggling 21 Vietnamese citizens into the country. 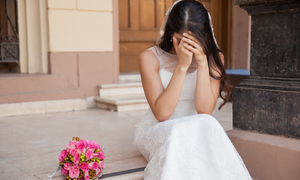 A court has sentenced a woman to eight years in prison for luring and selling a 13-year-old girl as a bride in China. 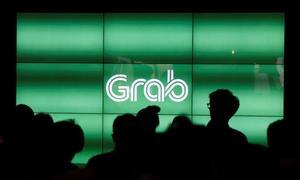 Southeast Asia’s largest ride-hailing firm Grab said it is to train its millions of drivers to spot victims of human trafficking in one of the world’s worst hit regions. 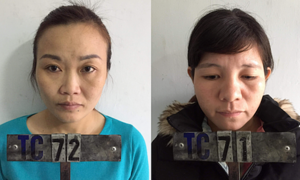 Two Nghe An women are being investigated for selling two 15-year-old girls to Chinese men for VND280 million ($12,000). 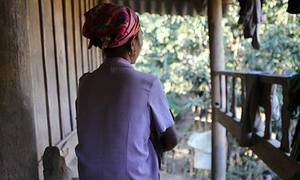 Thousands of Cambodians fallen prey to criminal matchmakers who scour the poorest pockets of Southeast Asia for young brides to send to China. 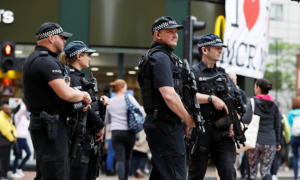 An England court Wednesday sentenced a Romanian to four years and six months in jail for trafficking 10 Vietnamese from Germany into the U.K.
Four people, two Taiwanese and two Vietnamese, have been prosecuted for last year’s mass disappearance of 152 Vietnamese tourists. 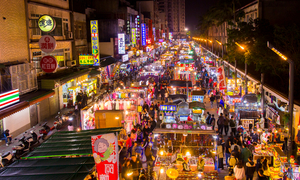 An insidious cocktail of abject poverty in Vietnam and desperation for progeny in China turns babies into commodities. 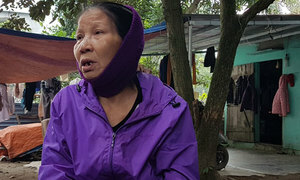 Nghe An police Friday began investigating a woman for luring a heavily-pregnant neighbor to China to sell her newborn. 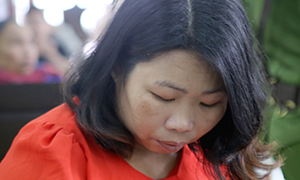 A 32-year-old woman from Nghe An is being investigated for luring pregnant women to China for selling their newborns. 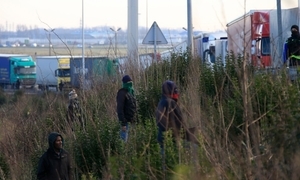 Police in France’s Cherbourg city found 10 Vietnamese nationals crammed in a van that was on its way to the U.K.